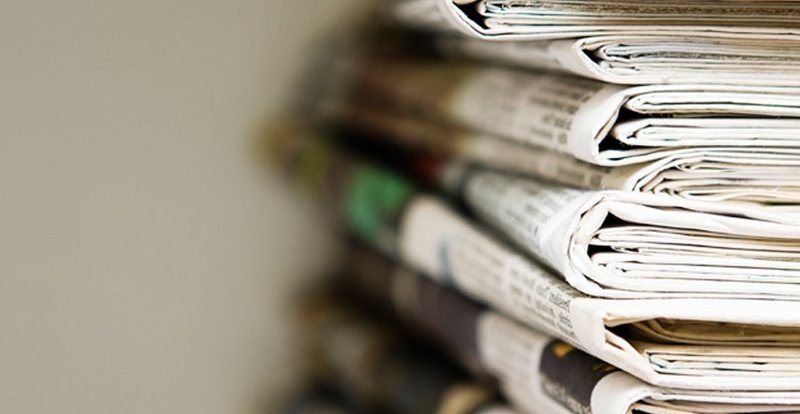 More than half of the families in 41 of Latin America’s biggest cities cannot afford to buy a proper formal dwelling using their own means, according to a new study about housing in the region by the Inter-American Development Bank (IDB). The recently released report, “Room for Development: Housing Markets in Latin America and the Caribbean,” looks at the ability of urban households to pay for their homes and found that the dream of owning a house is unaffordable for vast majorities of Latin Americans. 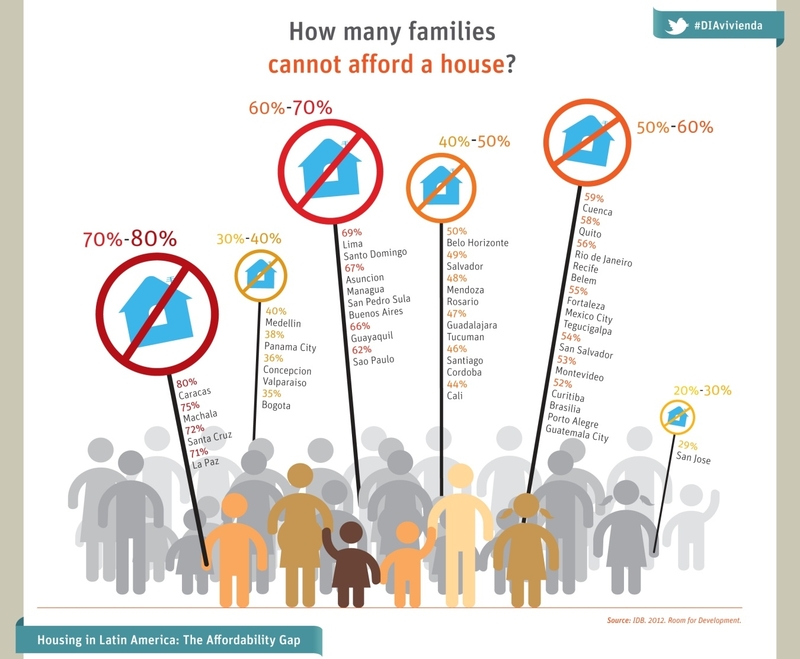 The problem is critical in cities such as Caracas, Santa Cruz, La Paz, Lima, Santo Domingo, Buenos Aires, San Pedro Sula, and Managua, where two-thirds of households cannot afford to buy decent housing (see infograph). In most cases, insufficient income is the biggest obstacle to homeownership; in others it is the inability to document income or the scarcity of adequate low-cost housing. The study, the new edition of the IDB’s flagship publication Development in the Americas, offers an in-depth look into urban housing markets in 18 countries in Latin America and the Caribbean, looking at the role that regulations and housing policies play in aggravating or easing the housing gaps that the region faces. Using data from the most recent household surveys in the region, the study measured the capacity of households in 41 cities in the region to buy outright or qualify for a private mortgage loan for a house built using legal building codes on legally subdivided and serviced land. The affordability gap in the figure below was calculated as the percentage of households in each city that would spend more than 30 percent of their income to service a 20-year mortgage with a 10 percent down payment to purchase a house. A housing affordability scorecard was also prepared for each of the 41 cities, looking into the four factors that limit the families capacity to buy a home outright or qualify for mortgage: insufficient level of income, incapacity to document income, high level of interest rates and high house prices. 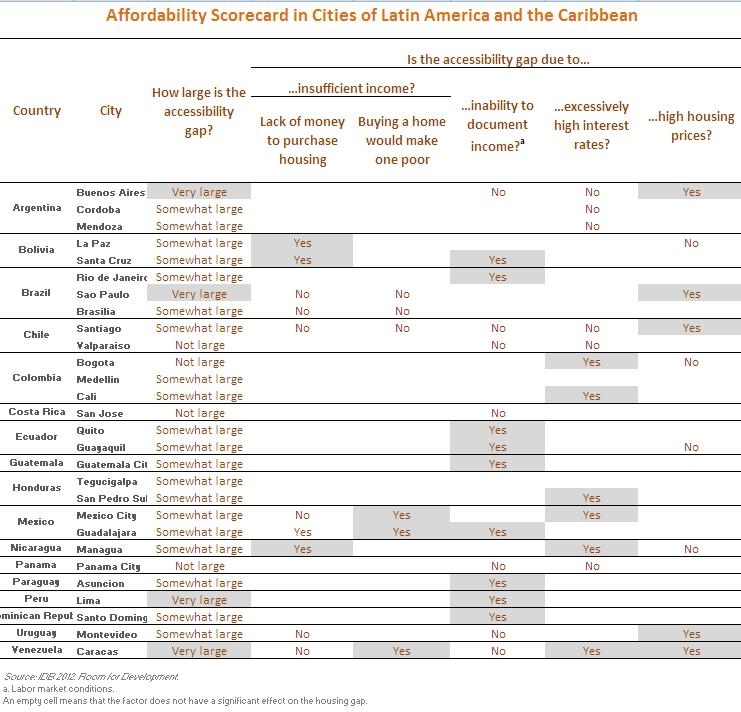 In cities such as Bogotá, Panama City, San José and Valparaíso, three out of ten households face at least one sort of affordability constraint while in Caracas, Buenos Aires and São Paulo, 60 percent households face at least one. In these last three cities the low supply of affordable, private-sector housing is the biggest culprit. The cheapest formal dwelling offered by the private sector in the region averaged $24,000 in 2010, and an average family in the region needed the equivalent of 21 months (1.8 years) of full income to afford it. But in Caracas and Buenos Aires, for example, prices are very high compared with the level of income. Families in those cities need the equivalent of 31 months of income and 45 months respectively to be able to afford a house.